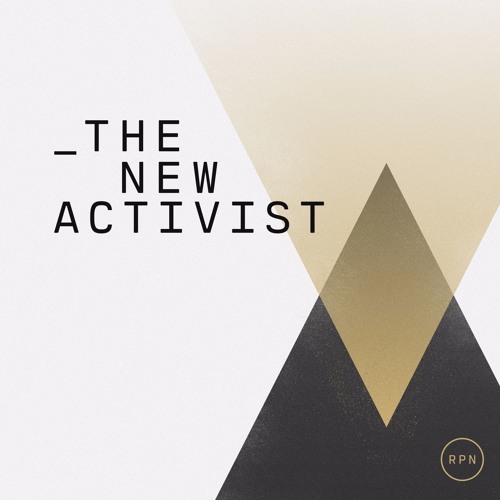 From IJM comes The New Activist podcast. Each week, you’ll hear from the activists and world changers tackling some of the world’s biggest problems. Presented by International Justice Mission (ijm.org) In every episode we'll discover what makes that person tick, what's beautiful/hard about the work that they're engaging in, and how we can take a step - a little or big one - in pursuing our own activism journey. We hope you enjoy The New Activist - and thank you for changing the world.